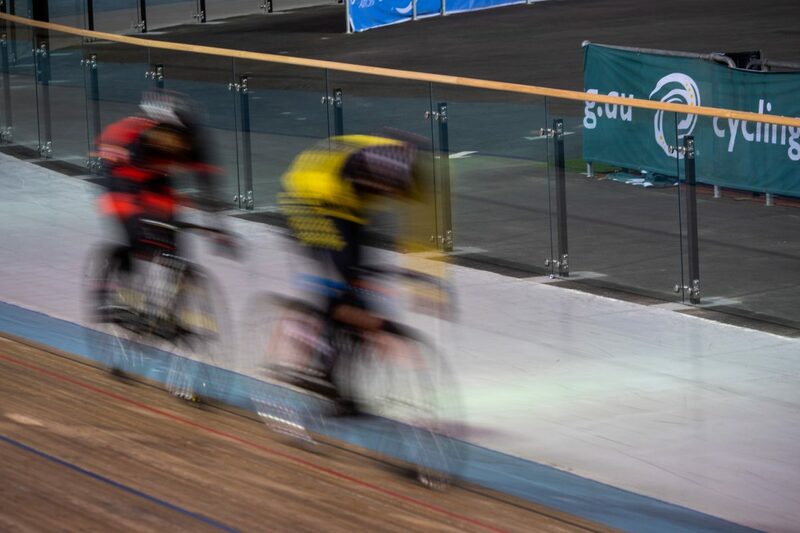 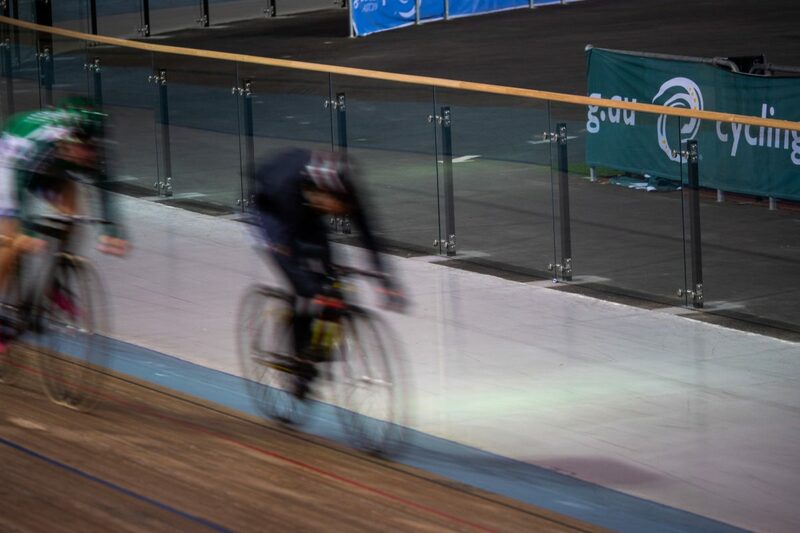 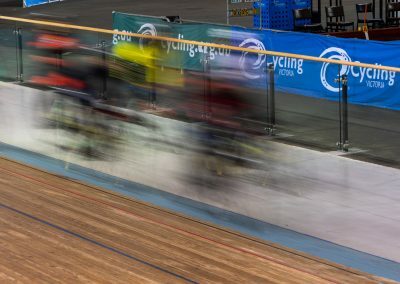 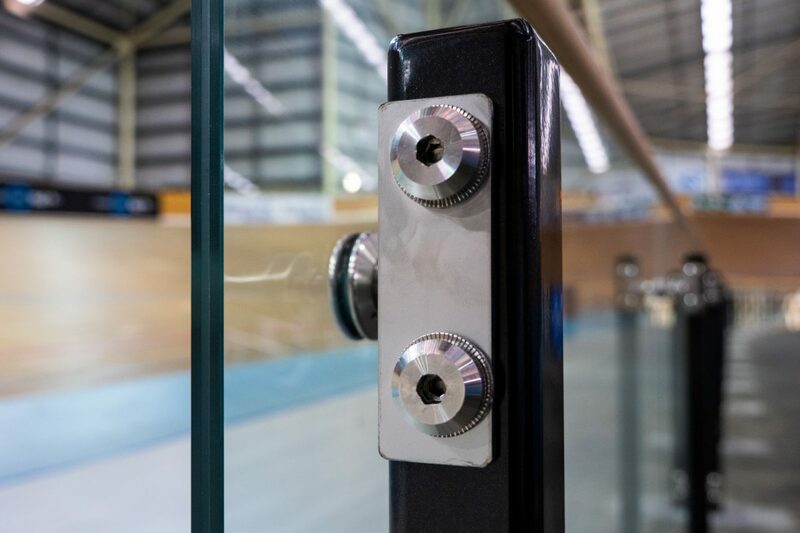 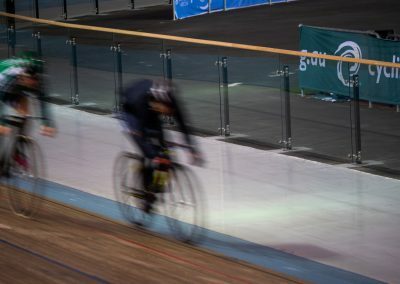 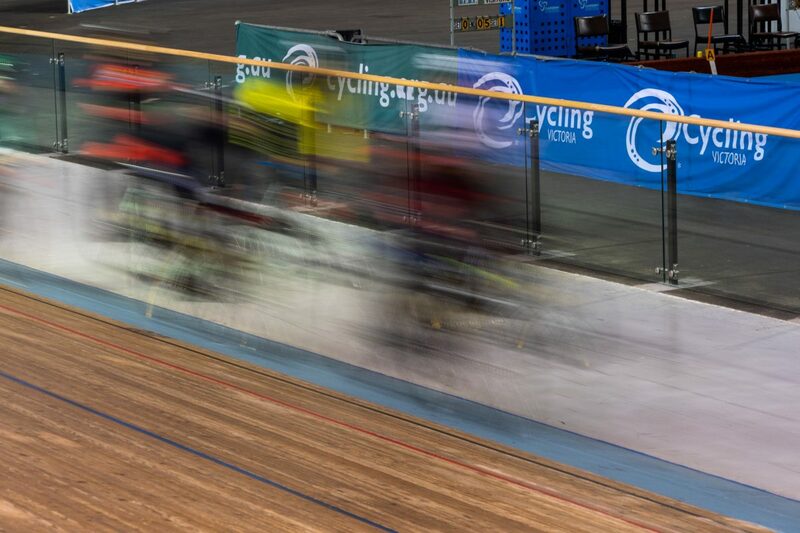 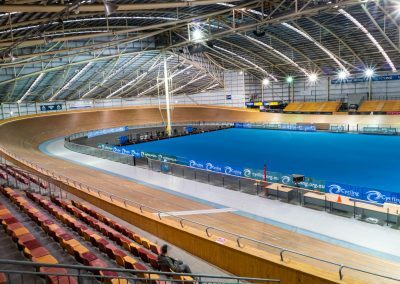 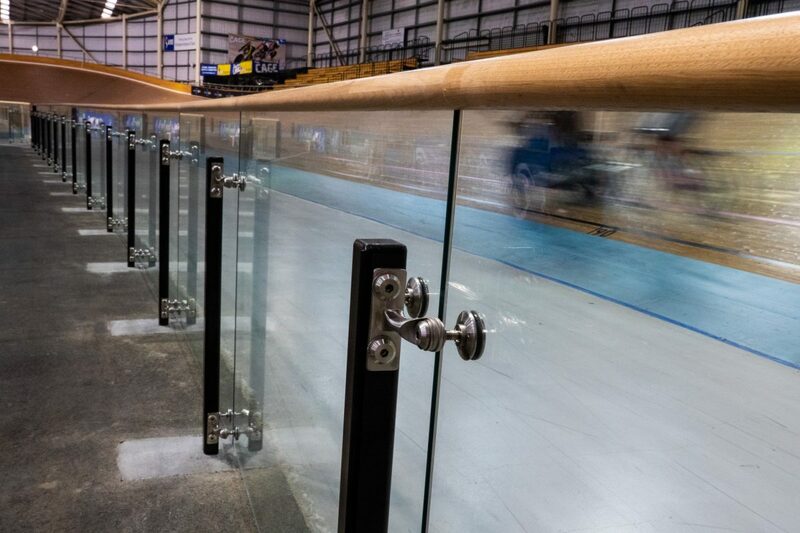 This project was designed to renovate the 2005 Cycling Victoria Velodrome in Thornbury. 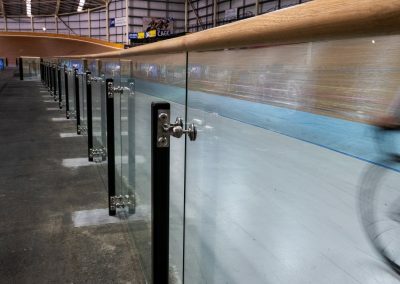 Existing internal perimeter fencing was removed and 13.52 PVB LamSafe Standard Edge was installed. 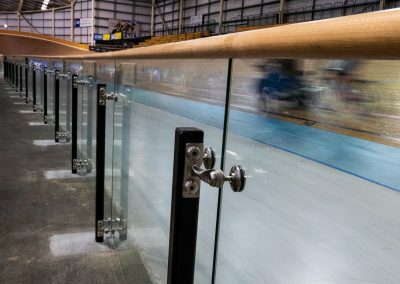 Maple Constructions worked with the FGS Hardware Team to come up with the best solution to attach the Lam to the posts. 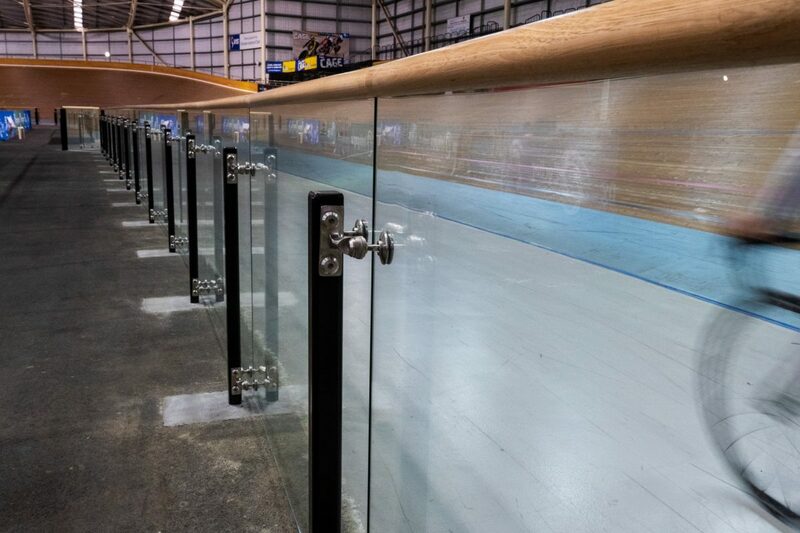 FGS AFFIX Light Duty Fin Fix Spiders were specified and ordered specifically for this project. 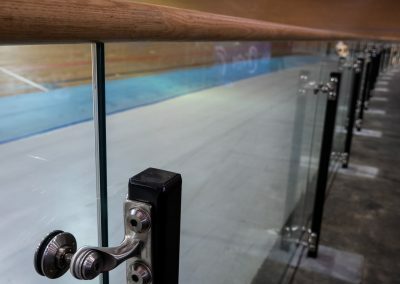 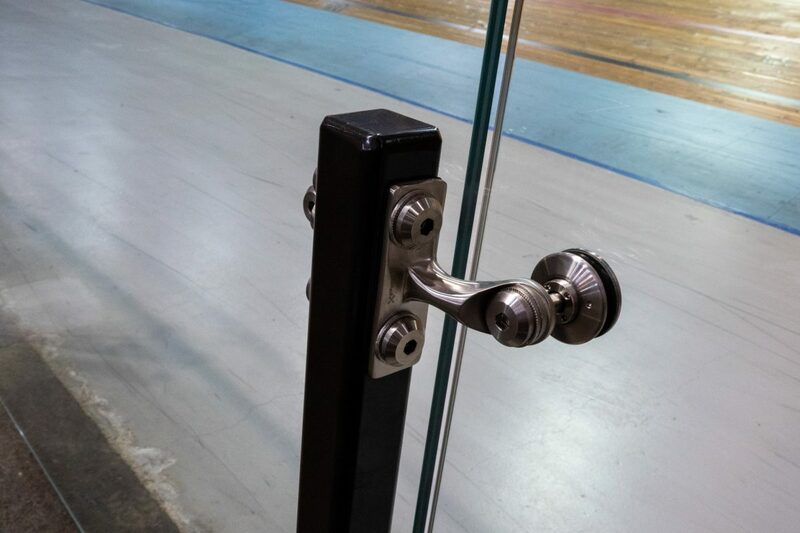 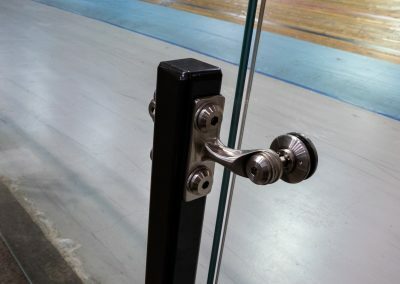 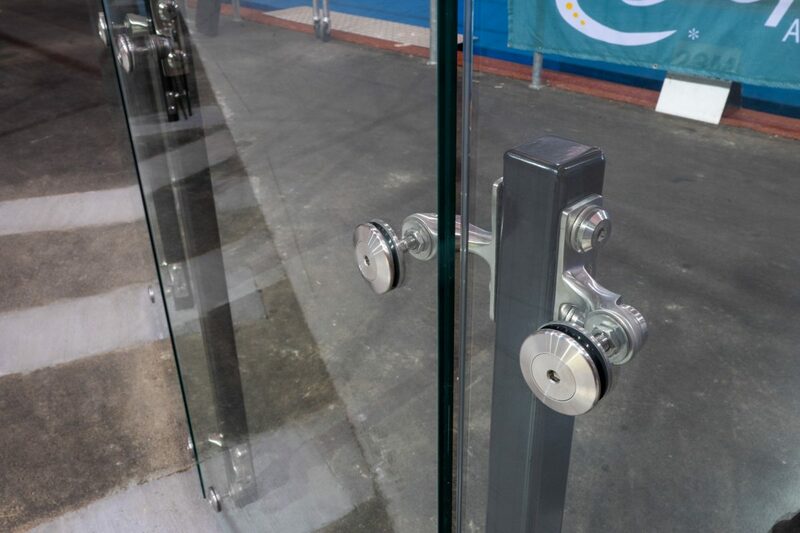 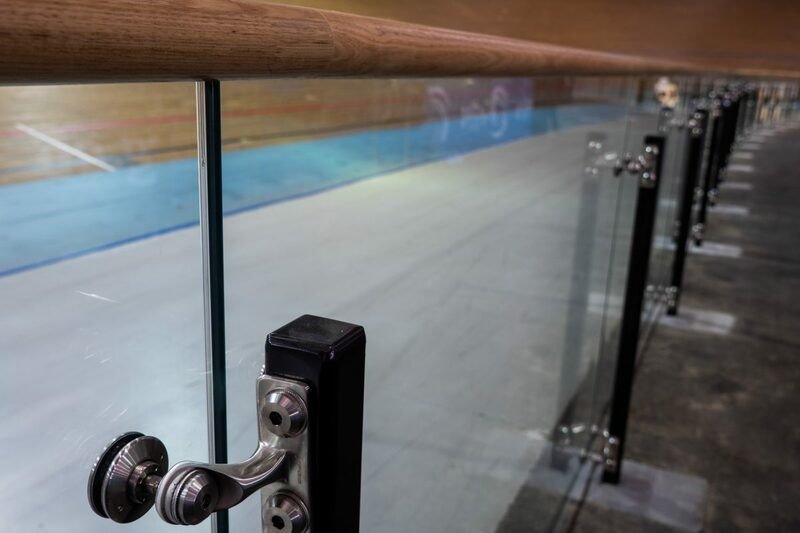 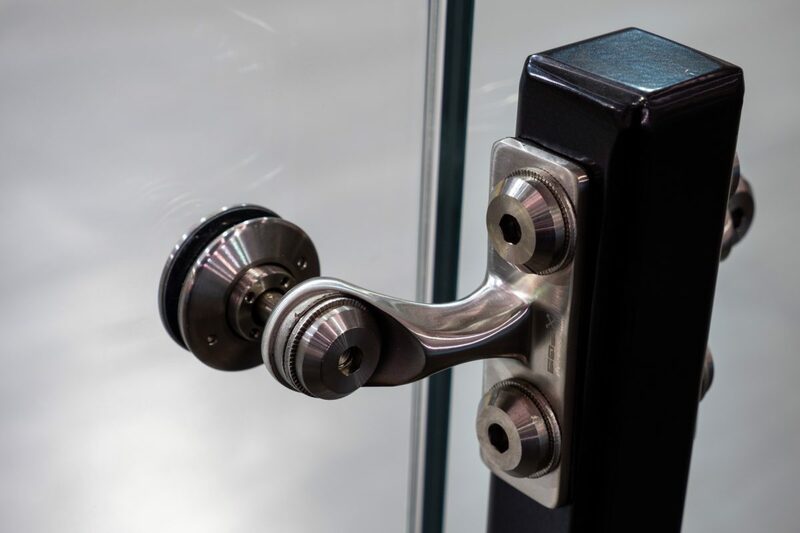 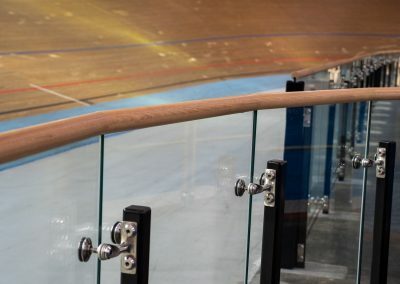 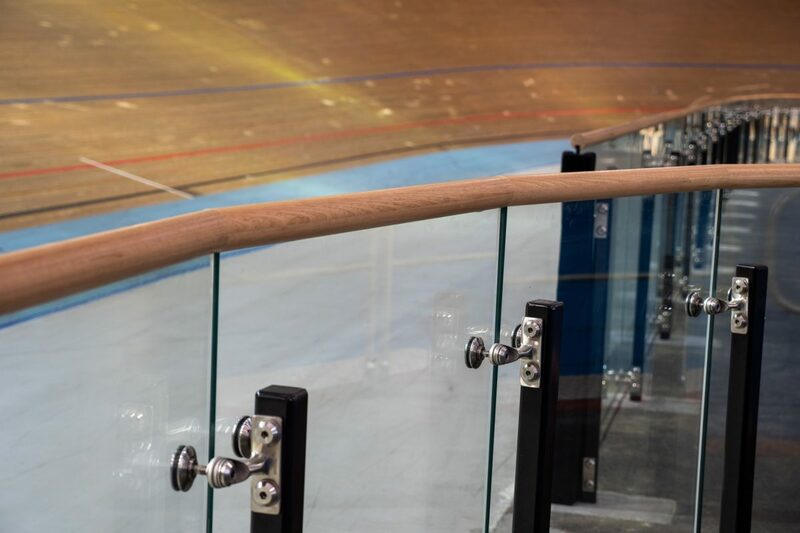 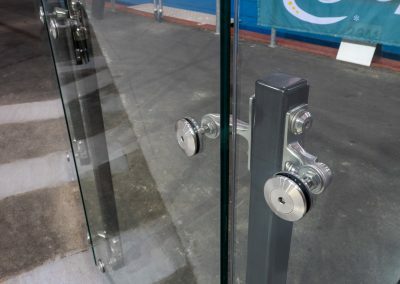 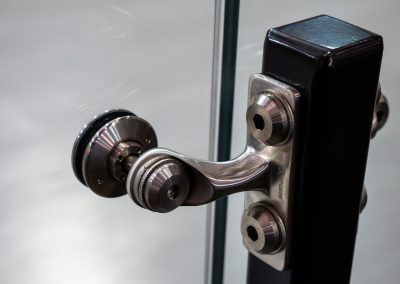 The Laminated Glass was capped with a wooden handrail.